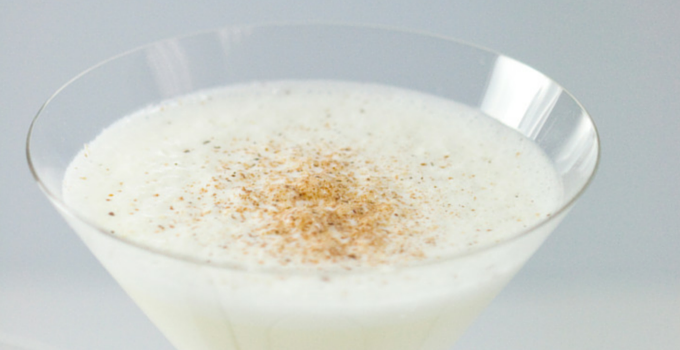 Vanilla Eggnog | Winners Drink Milk! Let’s raise a glass to National Dairy Month! We’re celebrating our favorite month of the year with #30DaysofDairy, featuring a new recipe every day. Summertime may not seem like eggnog time, but personally, I think there’s no such thing as a bad time for a good thing. 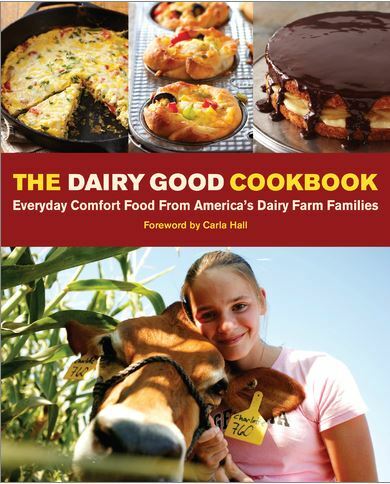 This delicious recipe comes to us from Midwest Dairy Association and is also featured in the new Dairy Good Cookbook! Don’t forget to enter our Pinterest contest for a chance to win a copy of the cookbook and a $100 gift card! In a blender, mix eggs and sugar. Add milk, yogurt, vanilla and salt; blend until frothy. 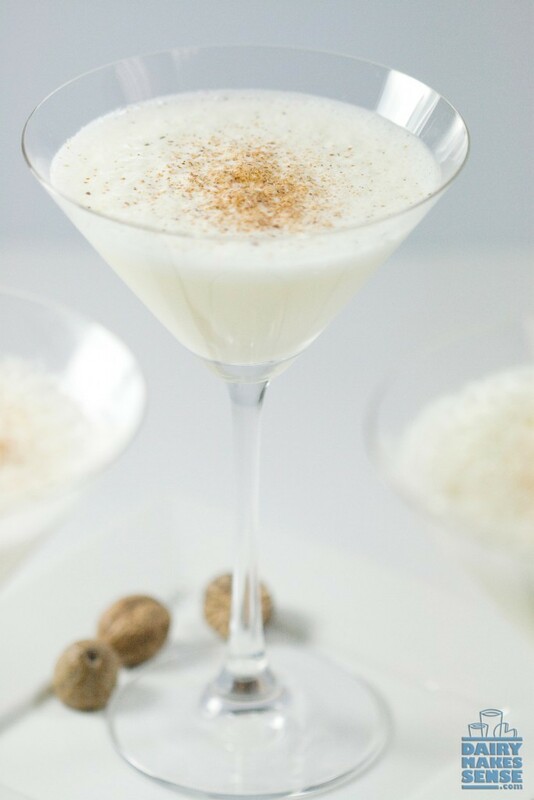 Pour into serving glasses and garnish with freshly grated nutmeg.